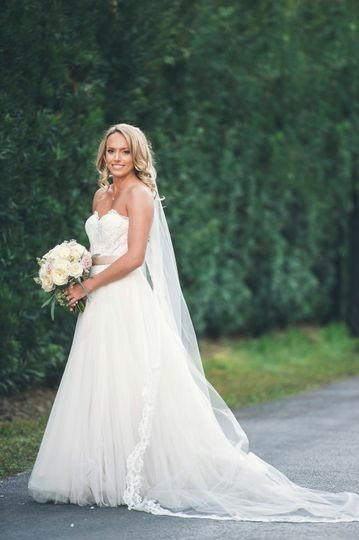 I have a passion for beauty and absolutely love the process of working with my Brides. 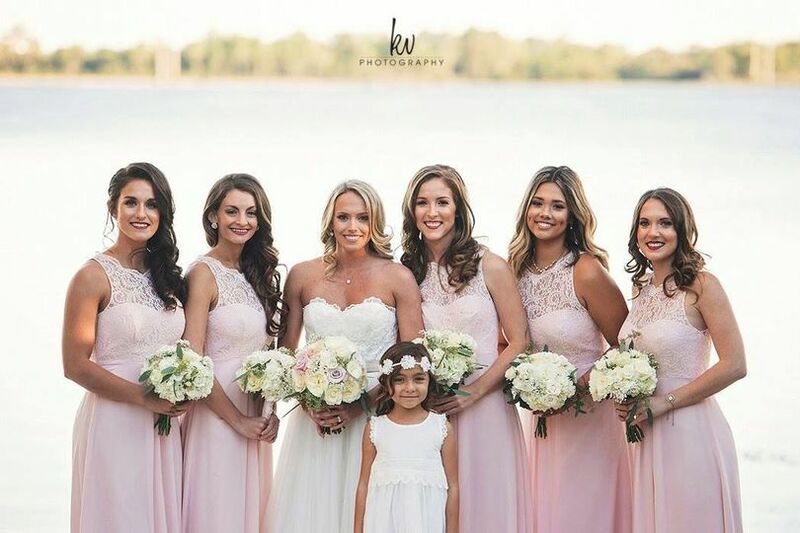 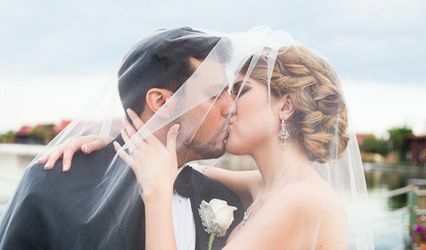 I have had the privilege to work on 100's of wedding with looks ranging from a subtle, natural application all the way to full red-carpet glam. 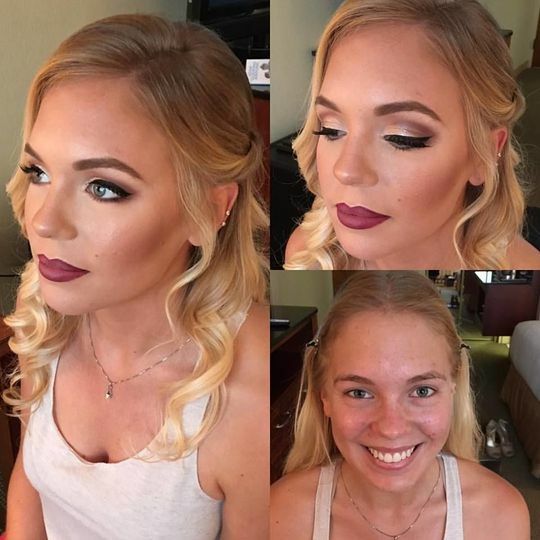 I work closely with my Brides to establish a finished look that they love. 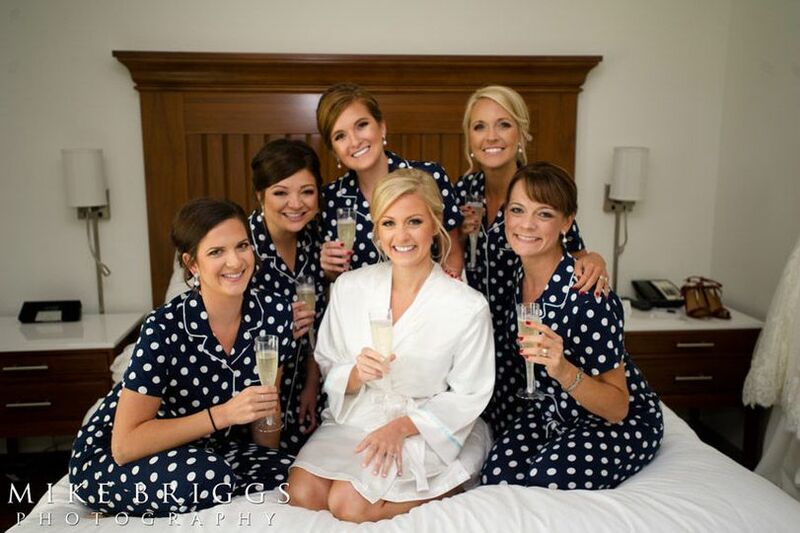 I want you to feel completely comfortable from our first interaction through the finished look! 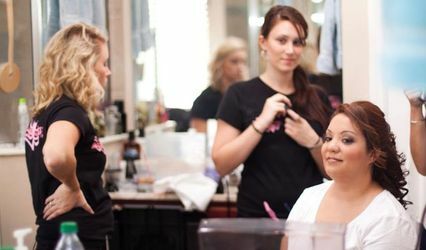 My goal is to provide a fun relaxed environment while helping you look fabulous for your Big Day!